OH that’s so sweet and thoughtful! Congrats again!!! I love stories with happy endings/beginnings. Congratulations! AAAHHHHHHH SOOOOO EXCITING!!! 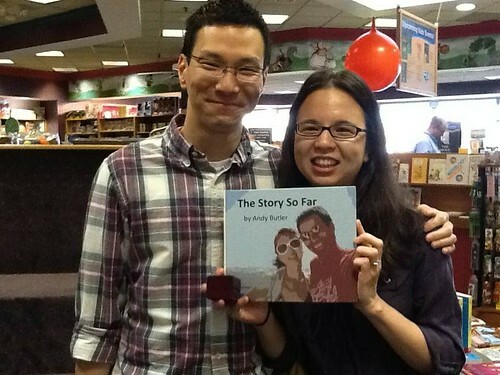 :D :D :D so happy for you, and such a sweet story! 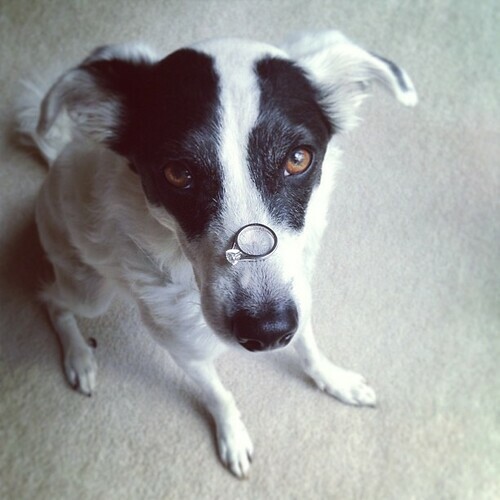 would you be willing to share a few of the didn’t-get-chosen proposal ideas? i’m so curious! This is the most romantic thing I’ve ever read. Congratulations, Kristan and Andy. What an awesome proposal. Wow! He should plan lots of events! Your retelling of it made me feel like I was there. How incredibly romantic. You got a good one! COngrats again! Congratulations! What an amazing story. Thanks so much for sharing it here. Very very best wishes to you both! Awww. So sweet. What a great guy you have! Congratulations to the both of you! I am SO CRAZY HAPPPY for you, Kristan! This is SO COOL. Wow. You have a really special guy there. Congratulations!!! Hm I’ll have to think if there’s a good way to show a few ideas here on the blog. OOOHHHHHH! Love it! He’s darling. You’re darling. Congratulations!! Oh my gosh!!! That is so exciting!!! Yay! Congrats! too precious… also, please don’t ever tell this story to my future girlfriend, as in I don’t think any man will be able to top this.